My quest for information started at an early age. 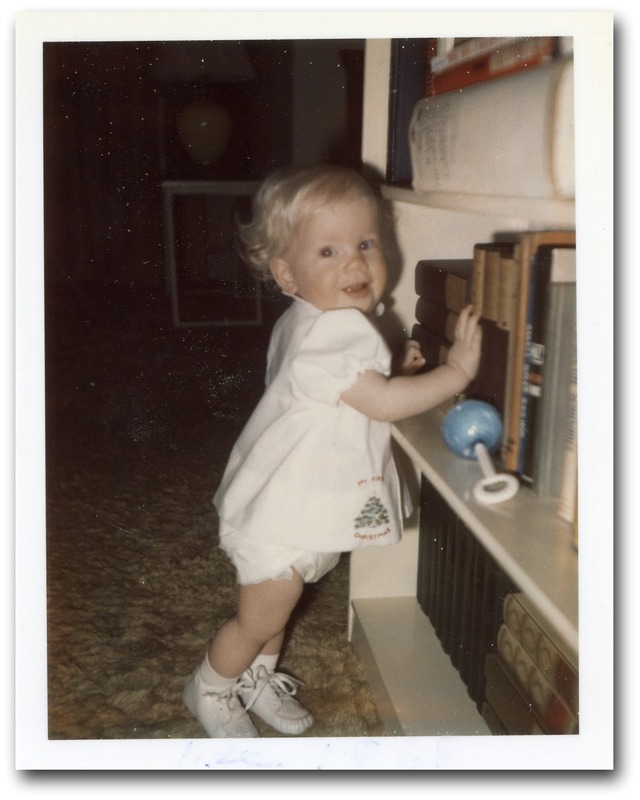 I was born with the genetic condition albinism and at the time there just wasn’t a lot of information available. My mom did the best she could, but growing up I was on a quest to learn more. Eventually that quest would lead us to a woman with albinism in Philadelphia. That meeting would eventually lead to us working together to build a non-profit organization to provide information and support for others with albinism. I have a Bachelor’s in Communications from Boston College and a Master’s in Educational Media and Technology from Boston University. No matter my profession, writing has always been a big component of my work. When I worked in technical support for Boston College and Ernst & Young, I wrote training programs to introduce users to emerging technologies. As a developer for MicroMentor, I helped design and develop computer-based training for Fortune 500 companies. As the owner of Fearless Media, I designed web pages and wrote page content that brought visitors to my client’s sites. As an event manager for my company Fearless Events, I wrote session descriptions and marketing materials that brought in record breaking numbers of attendees to seminars and conferences around the U.S.
Today, I’m working as a freelance writer creating blog posts, newspaper articles and profiles that connect my subject with the publication’s readers. I am fascinated by people and their stories. What is the history of your product? What’s special about your product or business? Why did you choose that path? What is the best thing about your customers? What do you bring to this world? What is the biggest challenge you’ve faced and how have you overcome it? How can I help your share it?